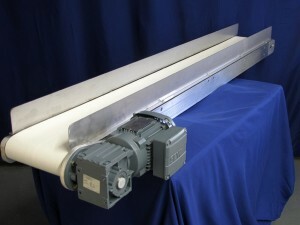 We design and manufacture a wide variety of standard belt conveyors. 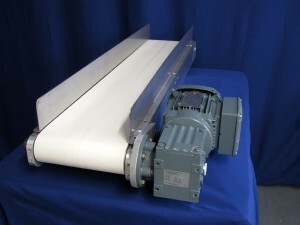 As a customer of Merrymans, you have several options for standard conveyors. 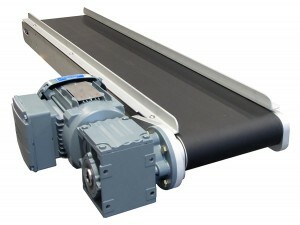 Interested in a standard belt conveyor? Fill out the conveyor specifications form, or contact us. Learn more about inverters and stands.